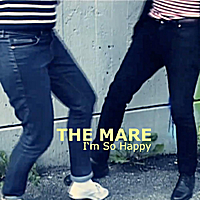 The Mare with a unique style happy-go-lucky indie/twee-pop. Six delicious tracks led by the upbeat tune i'm so happy. "Thelion lion recommends this record"